With the Red Fish and Speckle Trout cooperating as well as the great weather October has been great month of fishing so far. I don’t see anything changing anytime soon . 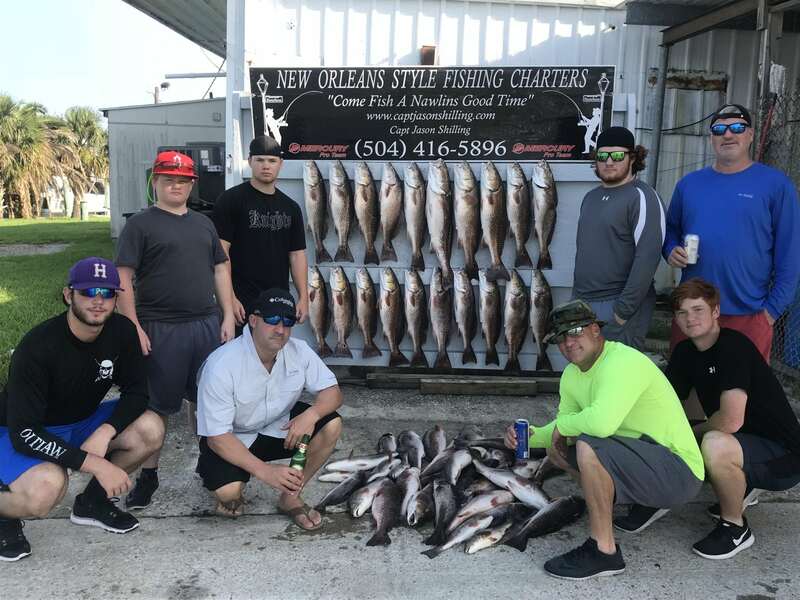 I still have a couple of dates open for booking in October for your New Orleans Fishing Charter. I want to Thank all my customers for coming out and “FISHING A NAWLINS GOOD TIME “. Its been a great year and I look forward to seeing everyone again. October continues to be a busy month and I will be posting report in the next couple days.